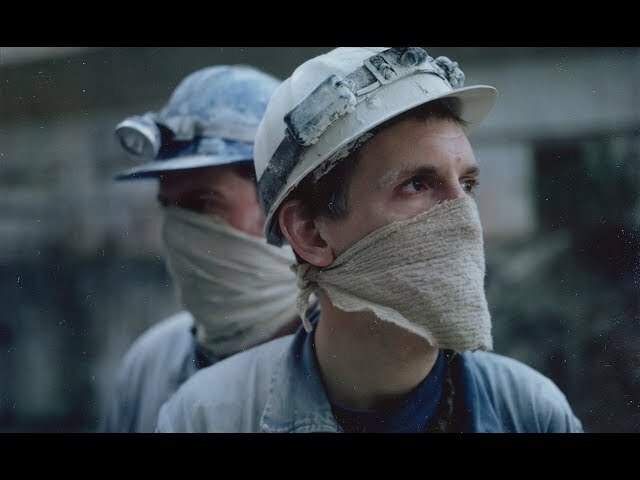 Emil and Johan are brothers working in a remote limestone mine. The eerie, almost apocalyptic landscape, the incessant humming of the mining machines, freezing cold and everyday routine frame their lives. Emil gradually loses touch with reality and the lines between the real world and dream world fade away. This visually refined drama with a political subtext was directed by Hlynur Pálmason, a Danish director of Icelandic origin.